You probably know ABRA Auto for their expert collision repairs and high-quality customer service. But how much do you know about ABRA itself? Here, their technicians discuss just how this industry-leading auto body shop came to be. ABRA Auto dates back to 1984 when Roland D. Benjamin co-founded their first auto body center in Fridley, MN. Since then, ABRA has grown to hundreds of locations across the country and in neighborhoods like yours. Regardless of the expansion, their standards of excellence have not changed. 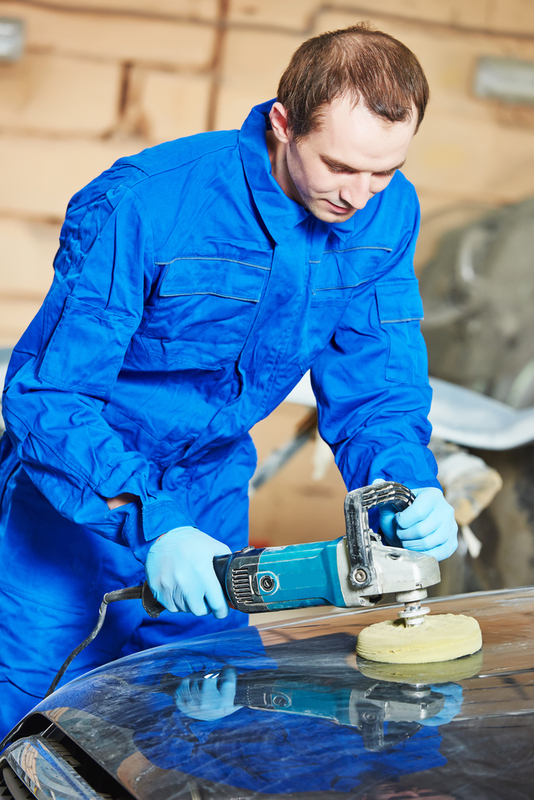 To this day, their technicians still strive to follow the industry’s latest techniques as well as use state-of-the-art technology to complete all their dent removals and auto glass repairs. Experience the ABRA Difference at Your Nearest Location! For more on this auto body repair shop’s rich history, visit your nearest ABRA Auto today. To schedule a service or receive a free estimate, check out their website.